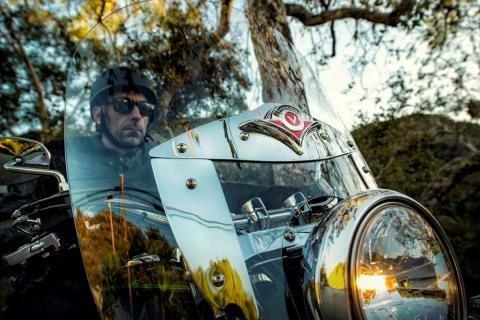 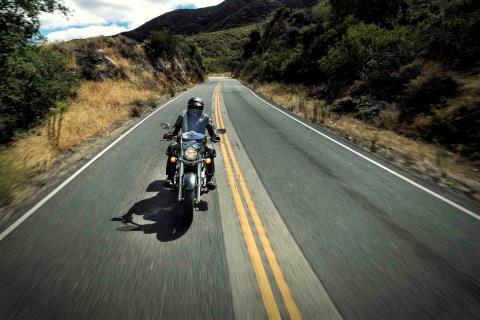 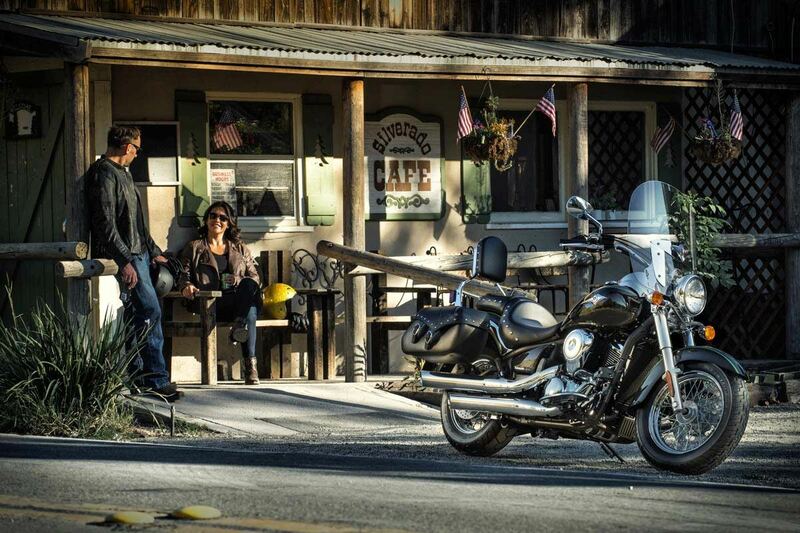 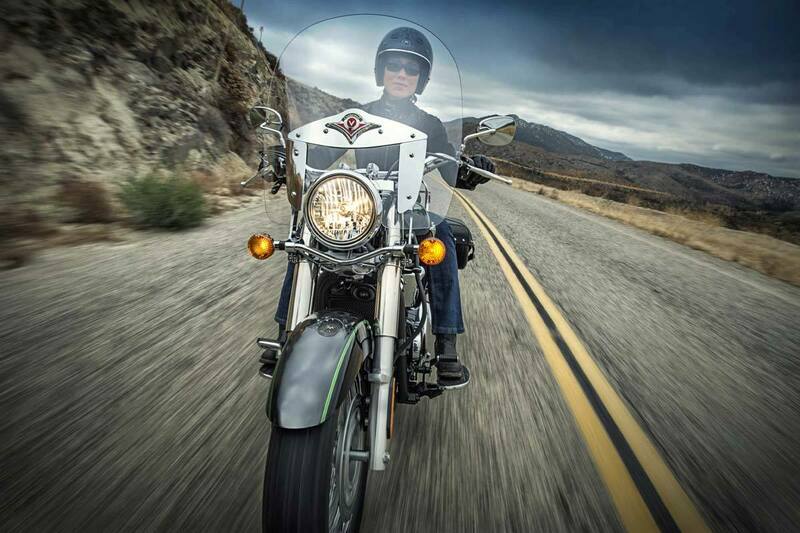 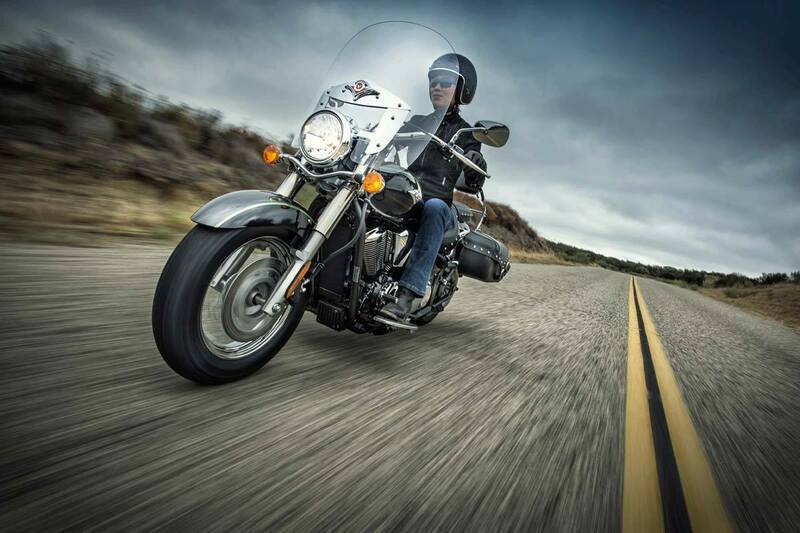 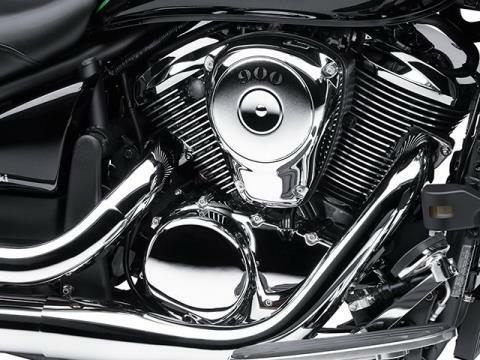 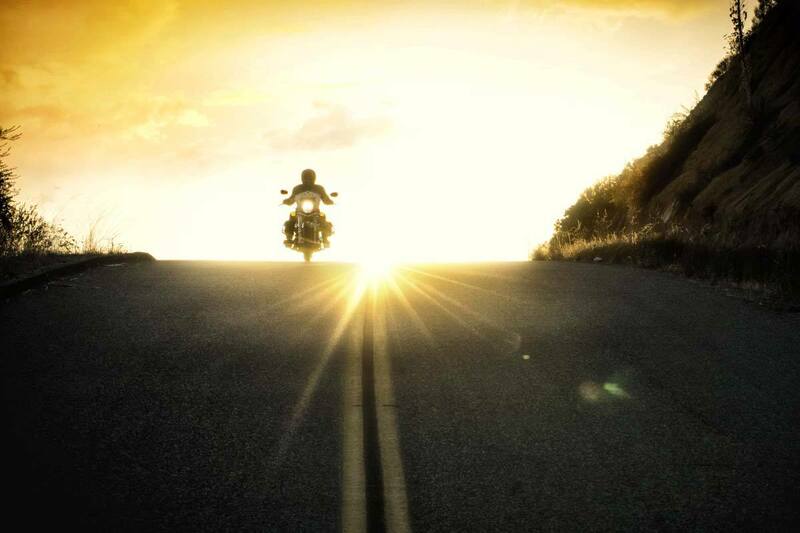 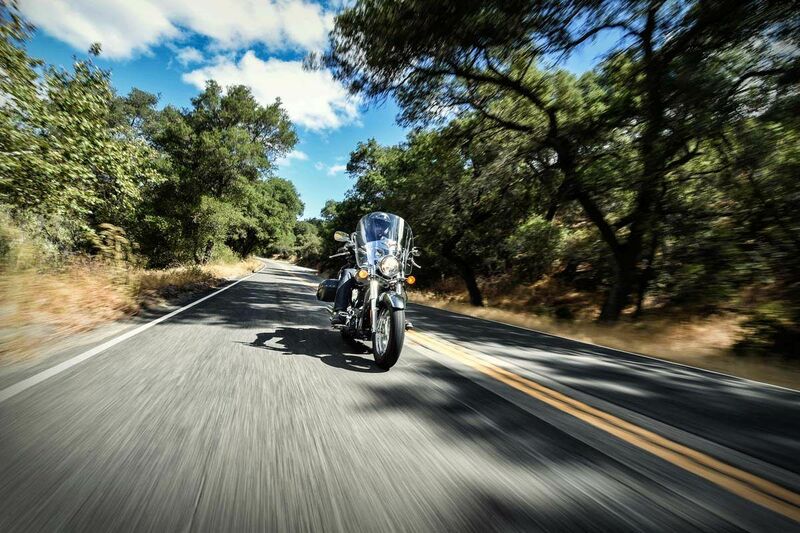 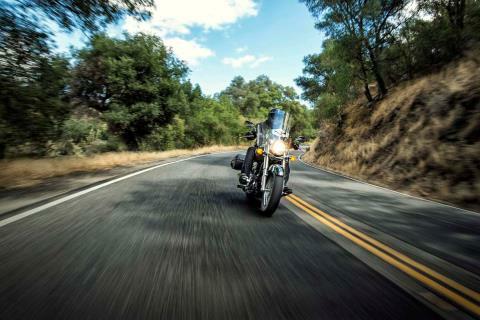 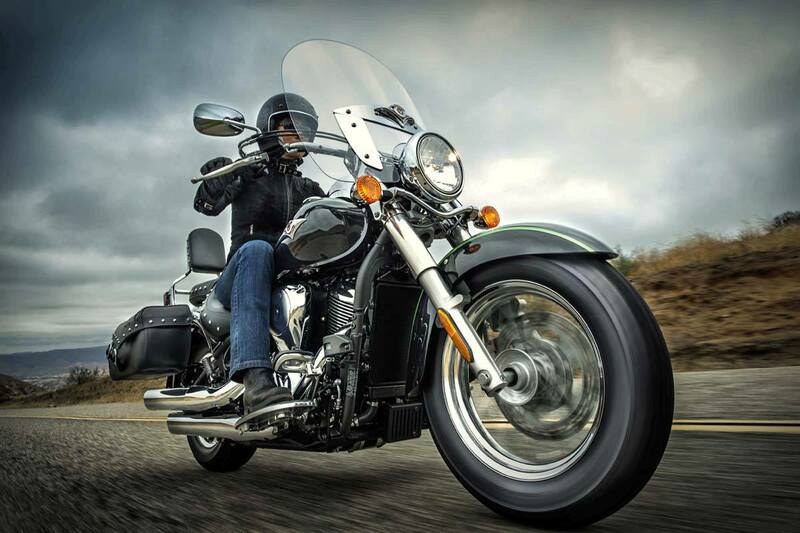 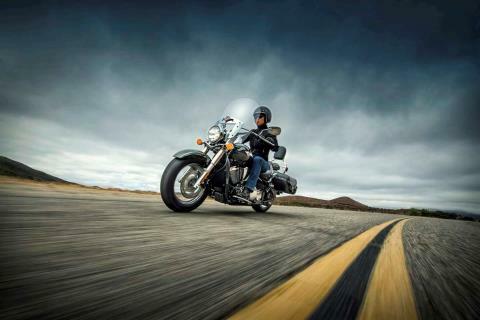 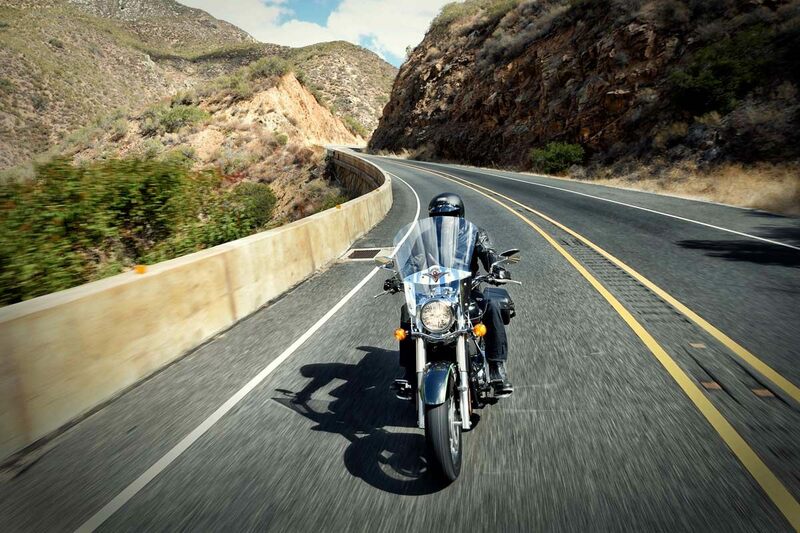 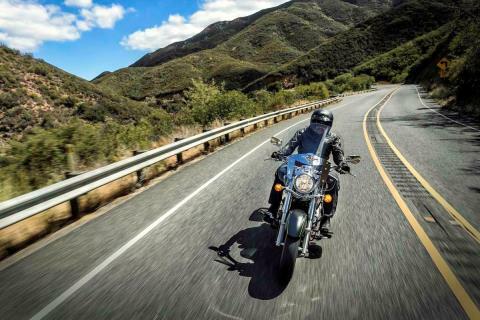 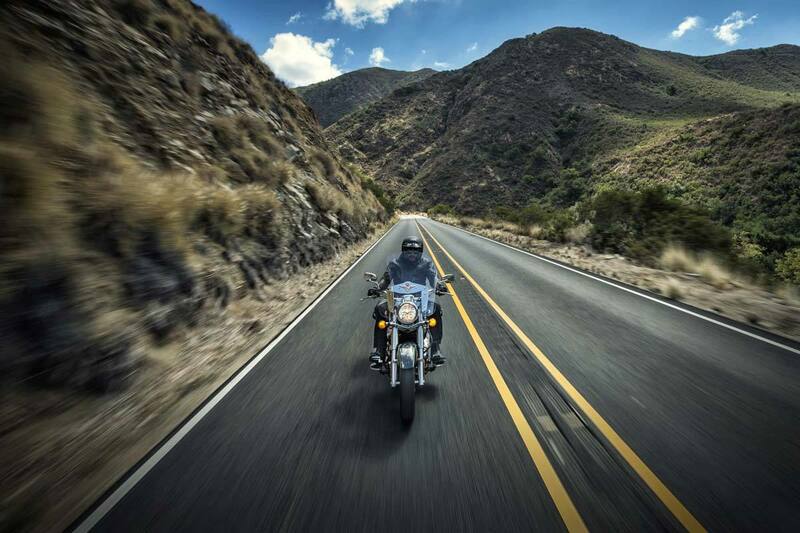 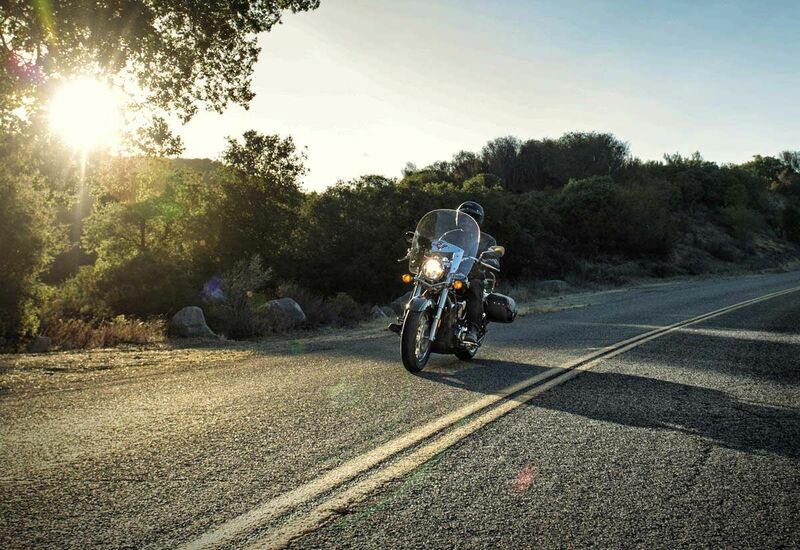 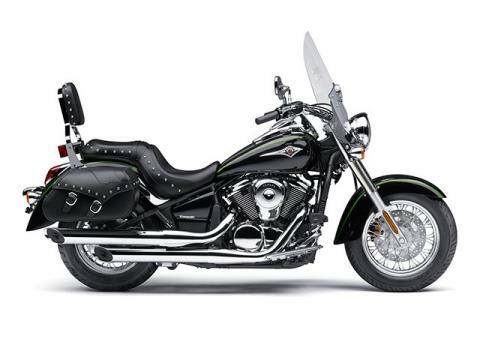 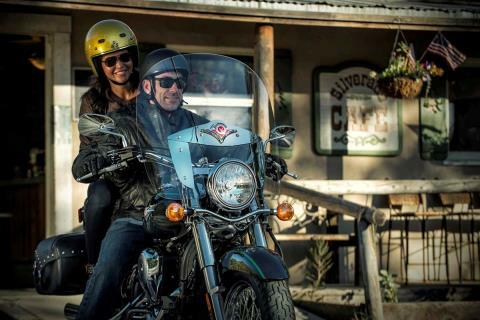 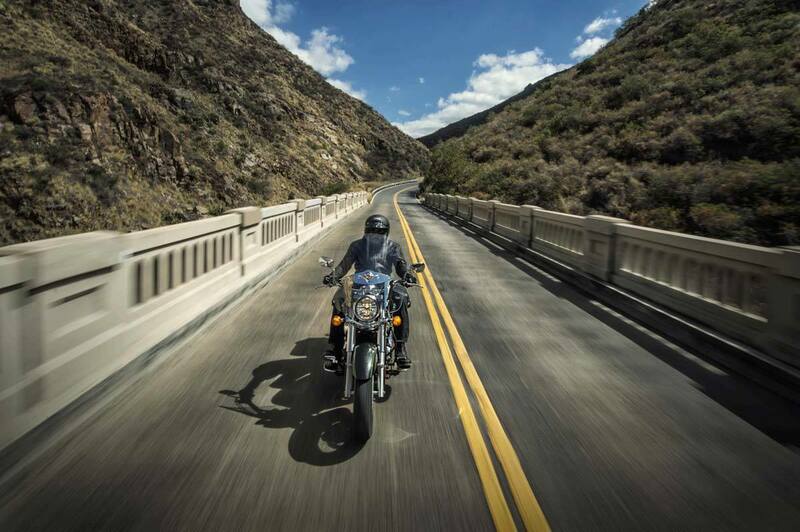 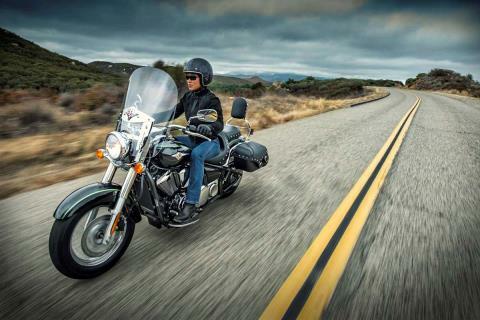 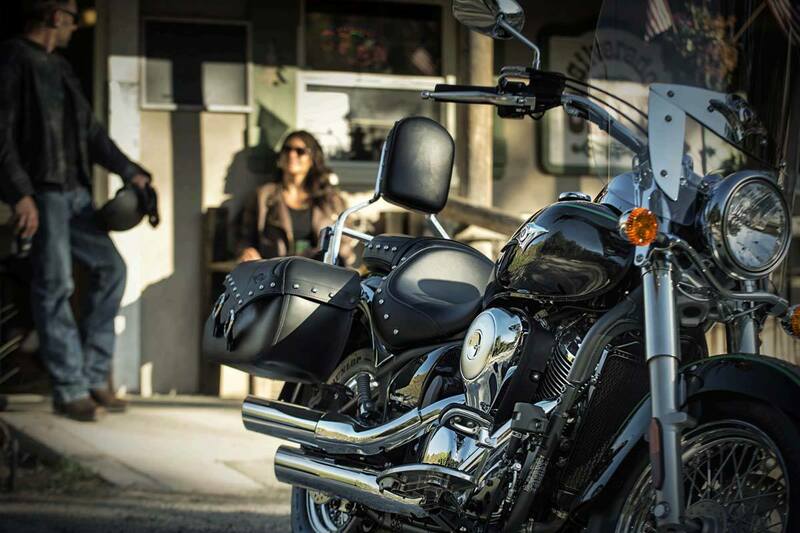 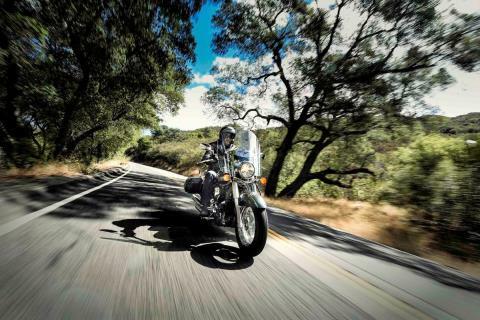 Riders wanting to hit the open road on a stylish, powerful, comfortable and dependable touring cruiser need look no further than the Vulcan® 900 Classic LT. 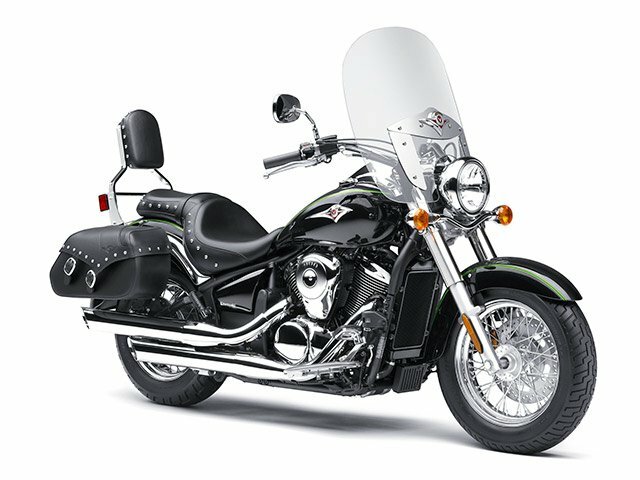 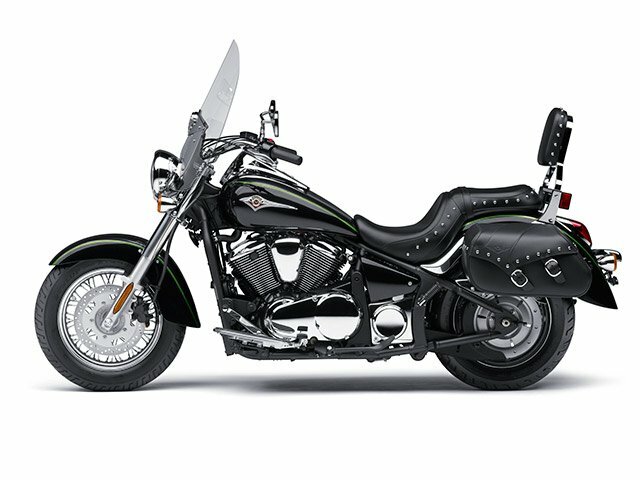 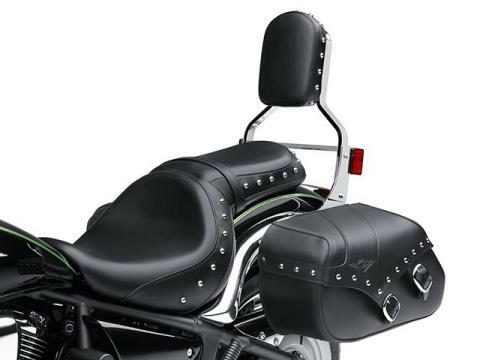 This V-twin-powered cruiser with its distinctive fat rear tire has the necessary touring goods to comfortably reach your next destination. Generous 24-month factory limited warranty can be supplemented with up to four additional years of optional Kawasaki Protection Plus coverage—bumping the total possible warranty to an amazing SIX YEARS!